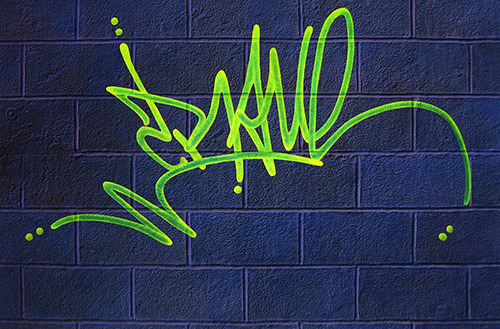 Thank you so much for selecting " Neon Graffiti Tag" for your art collection! The price of $12,500 USD includes all crating and shipping charges (overseas collectors are responsible for import fees and tariffs). Thank you so much for selecting "Neon Graffiti Tag" for your art collection! The price of $12,500 USD includes all crating and shipping charges (overseas collectors are responsible for import fees and tariffs).